One sand monster rarely comes alone. 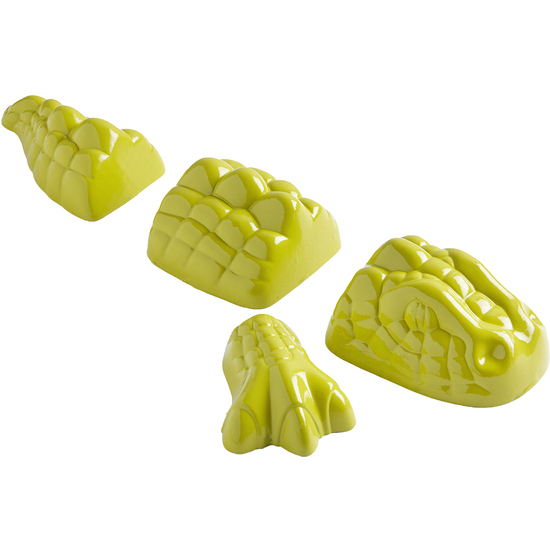 With these ingenious individual molds, children can create all kinds of sand monsters, making them as extensive as they like. Contents: 4 monster molds (1 head, 1 body, 1 tail, 1 foot).